Childhood Asthma Rates Level Off, But Racial Disparities Remain : Shots - Health News For the first time in decades, the number of children with asthma isn't increasing, federal scientists report. But cases continue to rise among African-American children and poor children. Asthma is a big cause of school absences and can cause parents to miss work, too. There's finally some good news about childhood asthma in the United States: After rising for decades, the number of children with the breathing disorder has finally stopped increasing and may have started falling, according to a government analysis. The percentage of U.S. children with asthma doubled in the 1980s and 1990s and had been increasing steadily since then. The reason for the increase has remained mysterious, but there may be many possible factors, including exposure to secondhand smoke, obesity and children's immune systems failing to develop properly. And it's not clear "whether 2013 represents just one of the fluctuations in that leveling or whether that's going to show us the beginning of a decreasing trend," Akinbami says. "It is good news for kids," says Stephen Teach, chairman of pediatrics at the Children's National Health System in Washington, D.C. In addition to deaths and hospitalizations, asthma attacks cause children to miss school and their parents to miss work. "It's an economic and health care drag on our system and our potential for children to develop," Teach says. 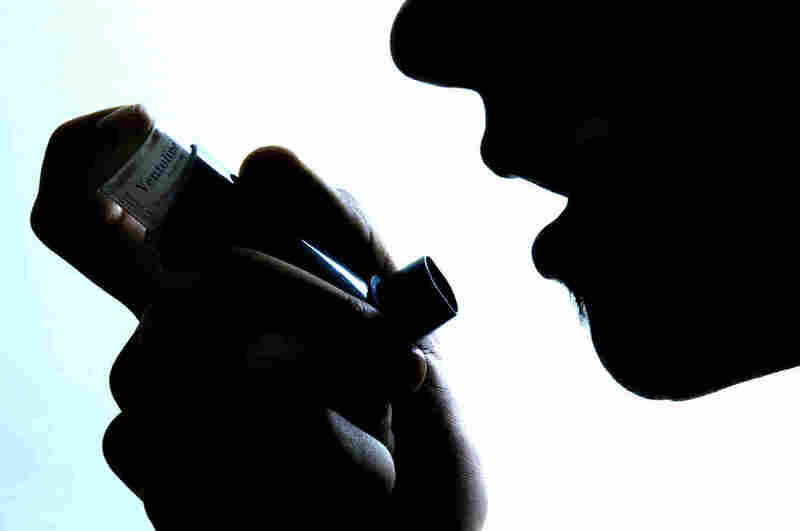 "Roughly 1 in 9 children have asthma. That's a pretty profound burden of a health condition in a population that really should be very, very healthy overall," says Elizabeth Matsui, a professor of pediatrics at the Johns Hopkins Children's Center in Baltimore. "So there's still a lot of work to be done."